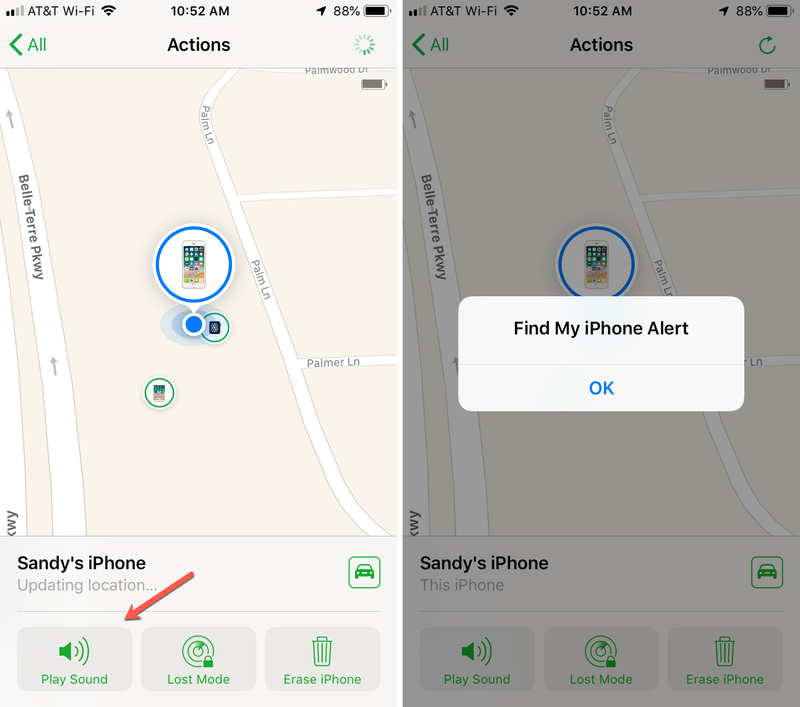 In a previous post, we had a look at the first step in securing your iPhone or iPad by enabling Find My iPhone, a feature that lets you track, lock, and even remotely wipe the device in case it has been lost or stolen. 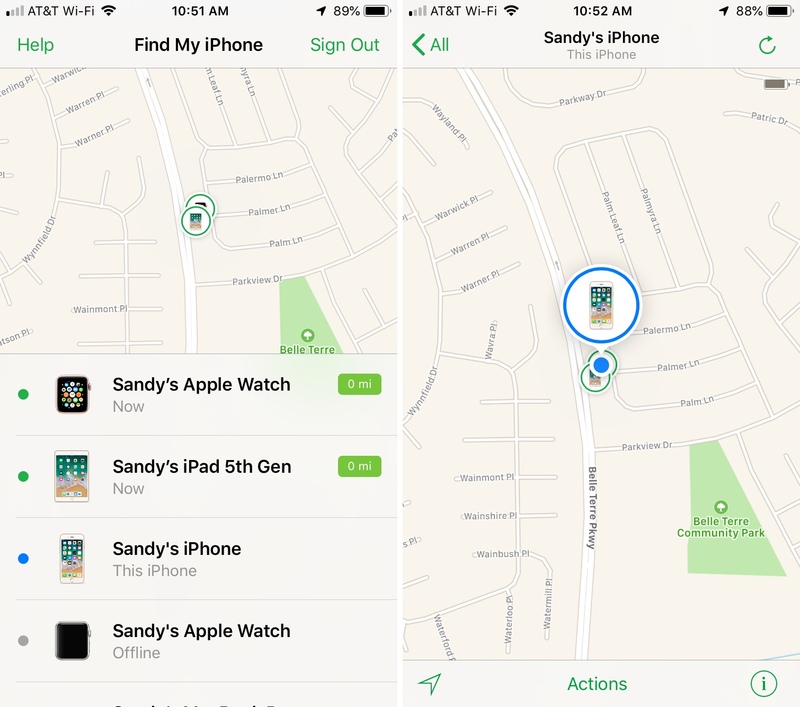 Now that we have the feature turned on, we’re going to show you how to track an iPhone/iPad that has been lost/stolen using Find My iPhone. 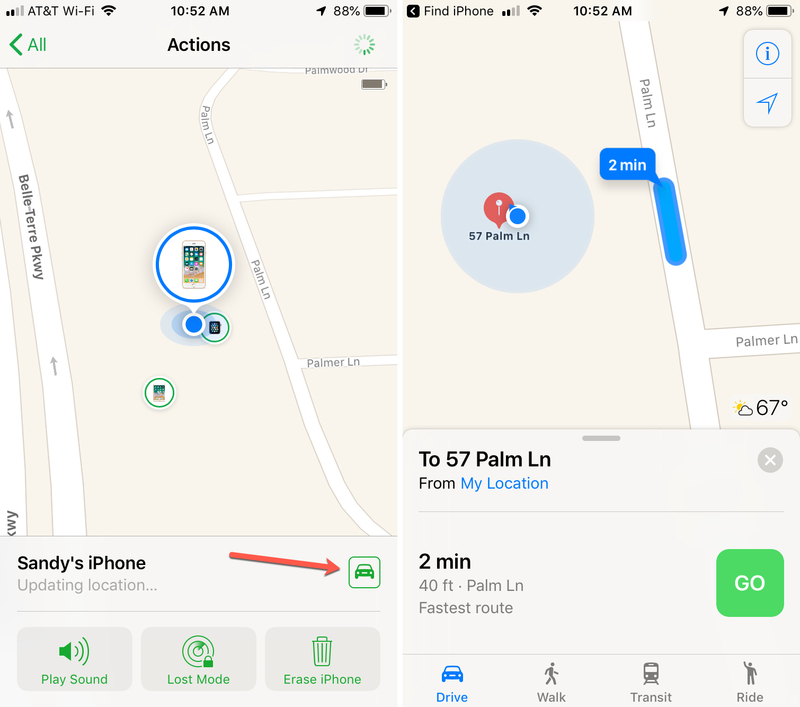 Tracking an iOS device with Find My iPhone requires that you either have the Find My iPhone app installed on another device (it could be your iPad or someone else’s iPhone) or that you use Find My iPhone directly from iCloud.com. Both methods work equally well, and the steps to track a device are pretty much identical regardless of what you use. 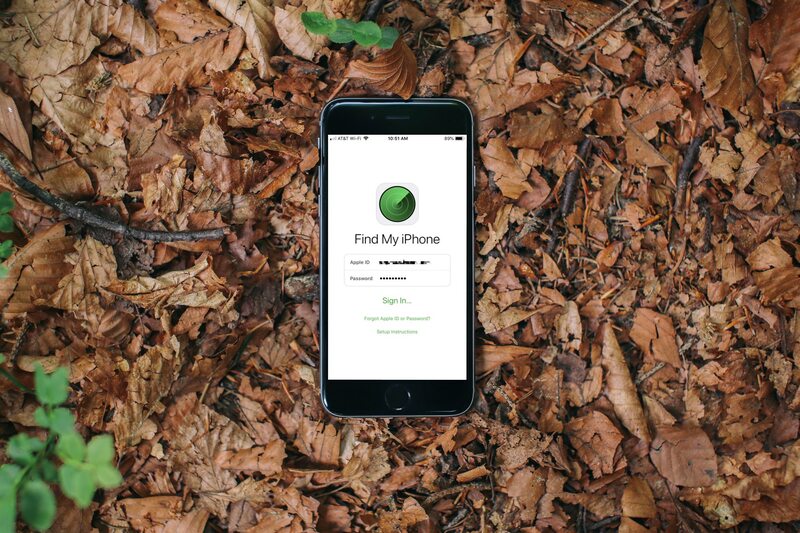 In this post, we will be using the Find my iPhone app to track a lost or stolen device. 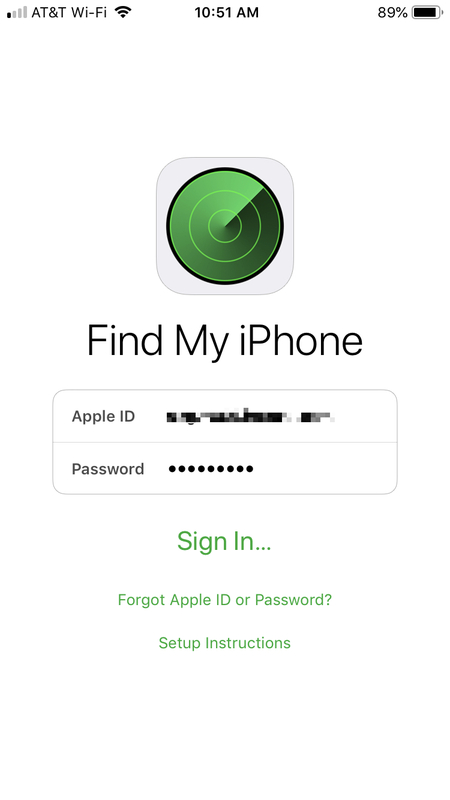 1) The first step is to get a hold of any iOS device and open the Find My iPhone app. You can use the Find My iPhone app from any iPhone, iPad, or iPod touch. The app doesn’t have to be installed on your own device. For example, you could use a friend’s iPhone to track your lost iPhone. As mentioned above, you can also log in to iCloud.com from any computer and use Find My iPhone from there. 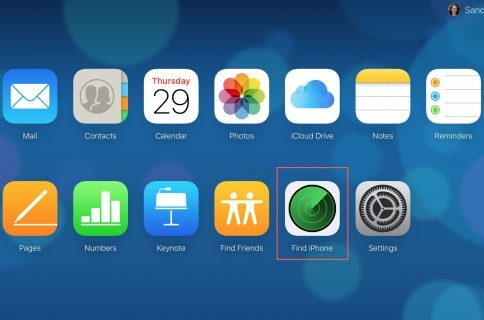 2) On an iPhone or iPad, launch the Find My iPhone app and log in using your own Apple ID and password. Once logged in, Find My iPhone will display a split screen with a map at the top, and a list of devices that are linked to your Apple ID at the bottom. Tap on the device that has been lost or stolen to locate it. 3) How to play a sound on a lost device: Once located tap on the “Actions” button at the bottom of the screen. You will then be offered 3 options. One option is to “Play Sound.” This is great if you lost your phone around the house and it is on mute for example. 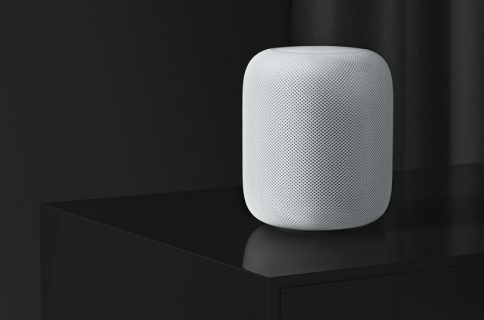 Even if the device is on mute, it will play a sound so you can locate it if it’s nearby. 4) How to get directions to a lost device: If your device is not nearby, you can get directions to its location. Tap on the “Actions” button and at the bottom of the screen, and tap on the car icon. This will launch the Maps app and give you driving directions to the device. Note that if you believe your device was stolen (not just lost), we highly recommend putting it in Lost Mode.